Oil exports from the Texas Gulf Coast rose for the first time in 2018 during April and May, largely because of improved infrastructure in the ports of Corpus Christi and Houston. 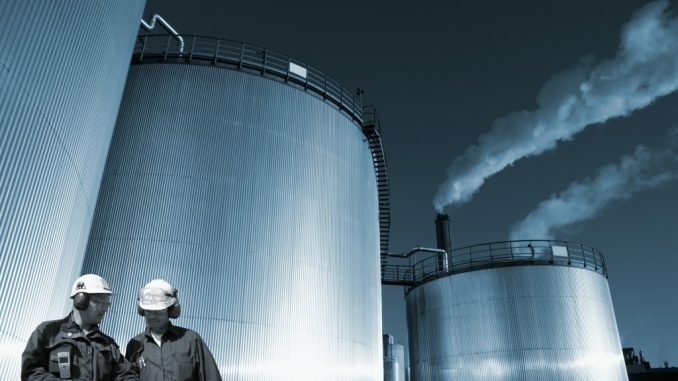 The US Energy Department said that oil exports from the region rose more than imports in the two months, which means that energy firms should review their storage policies preferably if they meet the American Petroleum Industry’s (API) 650 storage tank standards. The DOE said that around three out of four export barrels pass through the Gulf. Overall, the department said that US oil exports recently reached 2 million barrels per day. The increase bodes well not just for energy companies, but also to the employment market. As oil production continues to increase, oil companies need to figure out how to store any excess volumes, particularly in the Gulf Coast. The region accounts for over 40% refinery capacity in the US, and if the trend continues, the country may even surpass Russia’s production of more than 11 million barrels per day. Hence, storage should ideally comply with industry guidelines to preserve quality. Some of the attributes of an API 650 storage tank include an American Society of Mechanical Engineers-issued certificate and the use of materials such as aluminum and carbon steel. While this standard is more common for oil storage, it could be used for gas, chemical, water, and biofuel storage. An API 650 tank can also store oil or another energy commodity at a lower pressure of 2.5 pounds per square inch, although at a higher temperature between -40°F and 500°F. 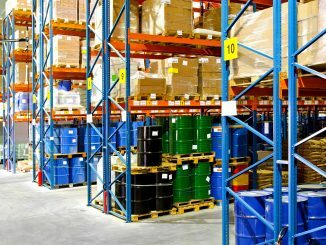 Proper storage will be important to make sure any surplus production of crude oil doesn’t go to waste. What’s your strategy for safekeeping oil shipments for export?